Computech Technology Services provides complete professional onsite computer repair services in Evansville Indiana for our residential and small business customers throughout the tristate area, including Owensboro, Henderson, Madisonville and Newburgh. We provide complete diagnosis and repair of all makes and models of PC, regardless of age or condition. Our professionally trained & certified onsite technicians will travel directly to your location to repair your computer or network, so you don’t have to worry about taking your expensive equipment to a shop somewhere and leaving it with a stranger. Our top rated techs can diagnose and repair any computer problem, no matter how simple or complex it may be. Our techs are well versed in a vast array of different technologies, so you can be certain that your computer or network will be fixed quickly and professionally. We also provide onsite data cabling, network installation, diagnosis, and repair of modems, routers, and switches, so we are your best choice for a local full scale onsite technology solutions provider. Give us a call today and find out why so many Evansville residents and small businesses rely on our high quality onsite services to keep their computers and computer networks up and running at an affordable rate (859) 780-3020. Proudly Serving Evansville Business & Residential Clients Since 2008. At Computech Technology Services, we take great pride in providing completely local onsite technology services to our customers using only our locally registered Evansville industry certified technicians. By keeping our techs and services local in the Evansville area, we are able to provide the fastest and highest quality local onsite computer repair services possible. By utilizing our local onsite computer repair and data network techs, we are able to schedule services immediately for you with a simple phone call to our office. All of our technicians are background checked, drug tested, and fully vetted to ensure that they are able to provide the highest quality service possible to our customers. Our technicians have many years of experience in the field repairing PC’s and networks, and hold multiple certifications from a wide range of different computer manufacturers and over multiple operating systems. When you call Computech Technology Services, you can be certain that we will be able to travel to you, diagnose the problem, and repair it quickly on the spot. Why call a “Geek”, “Guru” or “PC Doctor” when you can call a professionally certified computer and network repair technician? The choice is clear. Give us a call and schedule a visit from one of our friendly, knowledgeable and courteous field technicians in Evansville to repair your computer or network today (859) 780-3020. About Our Professional Evansville Onsite Services. Computech Technology Services provides world class computer repair, networking and information technology services to all of our local Evansville area customers with immediate on demand same day service scheduling and an extremely affordable pricing structure. Whether you need basic computer tune up, virus removal, optimization, data or telecom cabling, network jack repair or you have suffered a hard drive failure or network server crash, our certified CTS Onsite Techs will be able to resolve the problem quickly and professionally, every time. 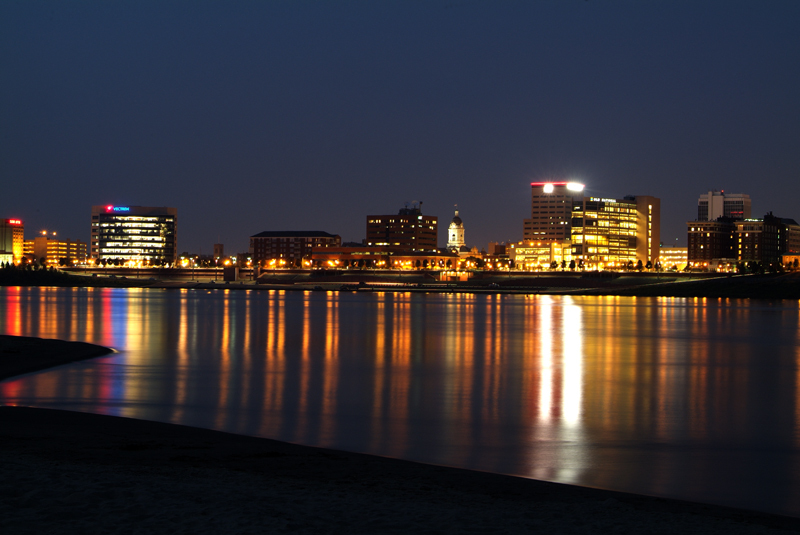 Since 2008, Computech Technology Services has been providing the beautiful city of Evansville and the entire tristate area with our high quality onsite computer repair, network, and information technology services. Our residential and small business customers all agree that our onsite services are not only affordable, but easy to schedule, and that our customer service is unbeatable. Having computer or network problems? We can help! Give us a call today and let us show you why we are the best choice in onsite computer repair services in Evansville Indiana (859) 780-3020.